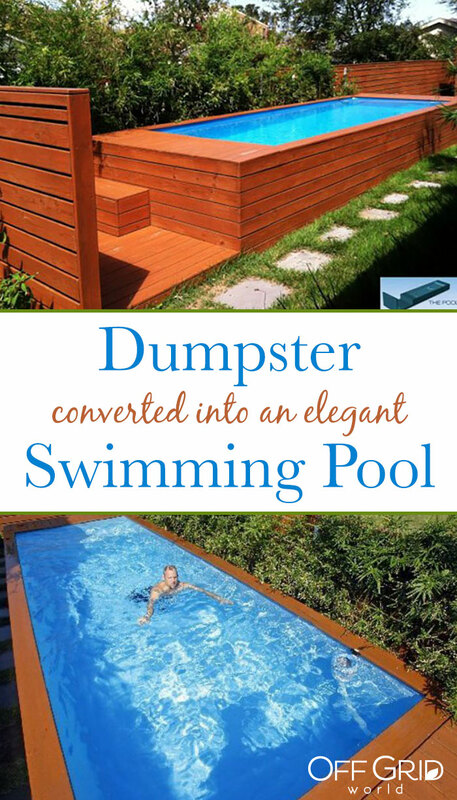 New Orleans architect Stefan Beese took the term “dumpster diving” to a whole new level when he decided to turn a 22-foot-long steel refuse container into a swimming pool for his back yard. According to the The Times-Picayune, Beese’s inspiration for the pool came from an earlier project he did using stacked shipping containers to create a festival grandstand. He saw the potential in repurposing the steel shells of such containers to make new, beautiful, practical things. 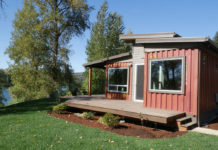 Beese says that these refuse containers – the same ones used at construction sites – are ideal for a project like this for several reasons. 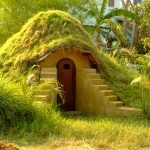 They are already a sturdy shell that can be built upon to create new structures. They are built to be incredibly strong, able to withstand many extremes, and they are readily available. 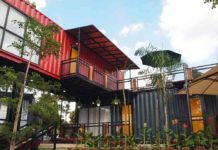 Also, steel containers do not require outside buttresses like most above-ground pools, so it has a smaller footprint than other pools. 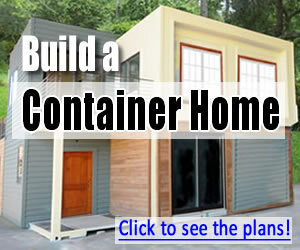 The container fits perfectly into New Orleans’ long and narrow lots. 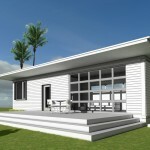 It is also portable; if the family ever moves, they can truck the pool to a new location. 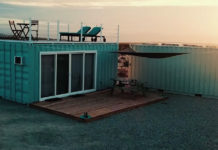 After digging the container into the ground a few inches to level it on his slanted lot, Beese lined it with high-density foam insulation and installed a custom-fit blue pool liner. 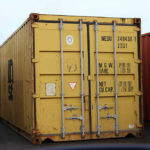 Most refuse containers have an indentation on one side that is used to hoist the container onto a flatbed truck. Beese saw potential in this and used it to make a convenient shelf that can be used to step down into the water. 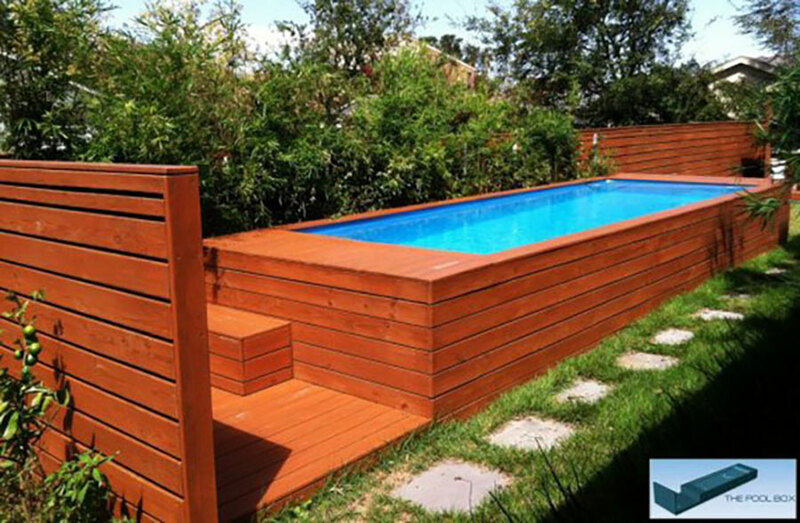 After the interior of the pool was complete, Beese finished the outer part of the pool in beautiful, pressure-treated pine, giving the pool a Japanese bath appearance. Thanks a bunch for sharing this with all folks you actually recognize what you’re speaking about! Bookmarked. Kindly also consult with my web site =). We could have a hyperlink alternate agreement among us!